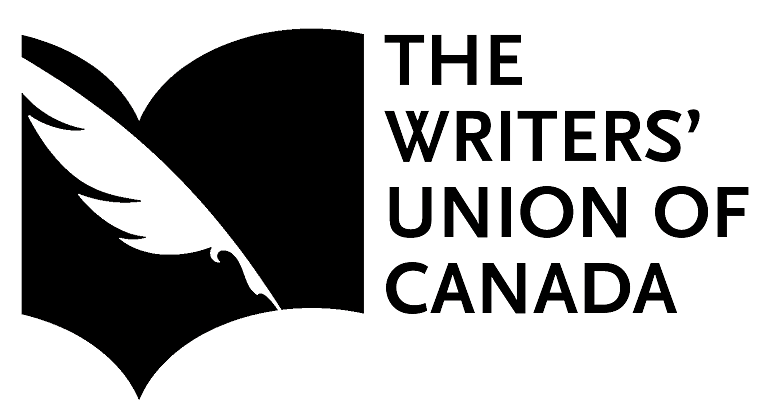 The Writers’ Union of Canada is seeking an Editor for its quarterly member-magazine Write. The position is open to members of TWUC (with the exception of those members on National Council and/or the Write Editorial Board) as well as non-members. This is a part-time contract position with variable hours reporting to the Union’s Executive Director. 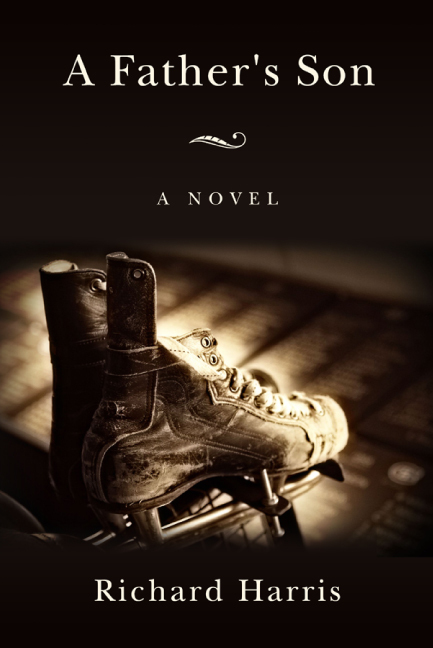 Proposed start date: Late October/early November. Click here for full details or to link to the application.